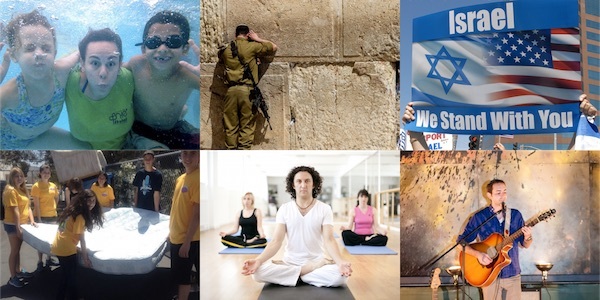 Home / Projects / Cooking Coexistence – Take an active part in building a better society in Israel! Cooking Coexistence – Take an active part in building a better society in Israel! Help Arab and Jewish women start their first job after years of unemployment and fulfill their dreams! Why “Cooking Coexistence?” In Hebrew we call it Tavshil Hevrati, which translates to “social meal,” but that doesn’t have the same ring to it in English. “Cooking Coexistence” truly expresses this soul of innovative social enterprise, which brings together Arab and Jewish women of low-income backgrounds, age 35 and over, providing them with steady employment. Tavshil Hevrati gives women who have never had a chance to work before an opportunity to work with meaning—providing daily meals for children in need in the region. Along with this, it provides employees with in-depth vocational training, developing both the emotional and the physical tools these women need in order to enter the job market at such a late stage in their lives, and to become, for the first time in their lives, independent and productive members of society. Reducing barriers and removing stigmas! The inclusive culture of Tavshil Hevrati creates a shared experience that reduces the barriers and removes the stigmas that too often divide Arabs and Jews. 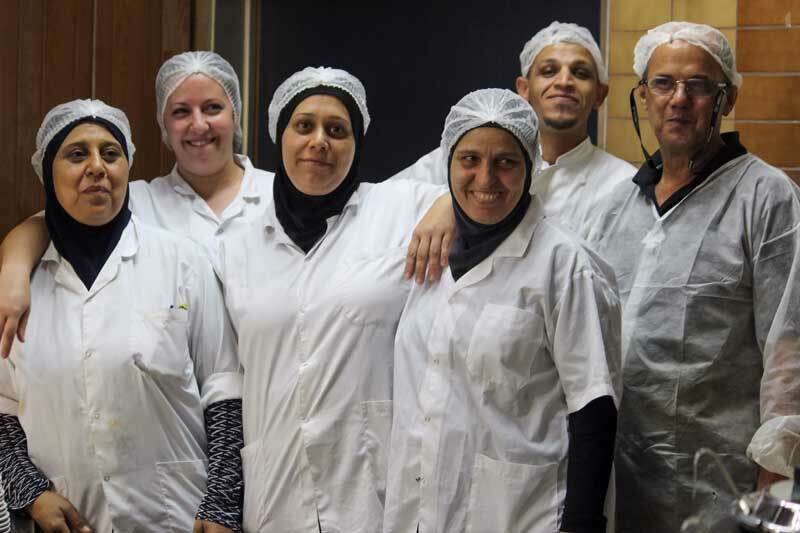 The Cooking Coexistence Team: Today, a team of 36 Arab and Jewish employees prepares delicious and nutritious meals that are delivered mainly to children at schools in the central district of Israel as part of the government’s National School Lunch Program. Capacity: At its full capacity today, the kitchen can prepare up to 10,000 meals for impoverished children every day! We are seeking to enlarge the staff, to provide enough meals for all of the children who need them. The NEED: In order to sustain and expand this professional employment program, we are looking to raise $72,000. Where the money goes: This money will allow creation of job places for more Arab women who have never held a steady job. They will have the chance to be really involved in Israeli society and, of course, prepare and supply more meals for children in need in the area. How YOU can help: Support the campaign at any level you choose and share it with your friends, as much as possible! Dualis is a nonprofit organization that promotes social change in Israel by building social businesses within the most vulnerable and marginalized groups of current Israeli society. Our pioneering strategy in social entrepreneurship combines traditional business goals, such as productivity and profitability, together with an important social objective and program. Our focus is on employability, job opportunities and training for people on the margins in Israel. JOIN US TODAY to foster Arab-Jewish coexistence while feeding needy children in Israel. Help us strengthen ties between Arabs and Jews through working, learning and succeeding together! "People helping people is what life is all about." "Good luck with this great initiative! Shalom and Salaam to all." "Thank G-d for the IDF which protects all of us"
"We support this idea of working together." "To a one-of-a-kind teacher, Eugene Friedman, with love and gratitude." "Good luck with this wonderful project!" "Very important act - promoting co-existence in Israel Best of luck!" "Wishing you success in this important initiative"
"Happy to support this initiative." "Great and inspiring project - good luck!" Dualis is a nonprofit organization that promotes social change in Israel by building social businesses within the most vulnerable and marginalized groups of current Israeli society. 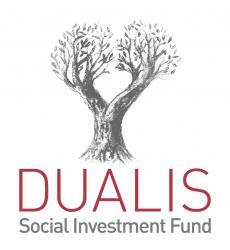 To date, Dualis has helped to build 14 social enterprises across Israel. $18 - Chai / alhayat! Send your message of support for the life we're helping these women create—a life of self sufficiency and coexistence! A double message of life and peace! Every dollar will go to growing our program to reach more women and children. Your support will cover the costs of providing a week of nutritious hot meals for one child. Support two weeks of nutritious hot meals for a child in need. Because two weeks is twice as sweet! Your support will help us cook and provide nutritious hot meals for one child for an entire month. Sponsor one week of training and pay for an Arab woman who wants to join our movement and feel like a productive member of a harmonious society. Your support will provide hot meals for three children for an entire month, while helping us build a society of inclusion. Help us feed an entire class of up to 25 impoverished children for a week! Our coexistence cooks will make hot meals, and be inspired by the role they play in Israel's present and future. Sponsor one month's salary for an Arab woman. Let's show them that she is not only welcome in the workforce, but as a member of a society happy to have her! Your support will pay for the staff and the nutritious food it takes to feed a class of 25 for two weeks. Support our cooks while they feed an entire class of up to 25 children for an entire month! Help us cook up a better future for women, children in need, and Israel as a light on to the nations!